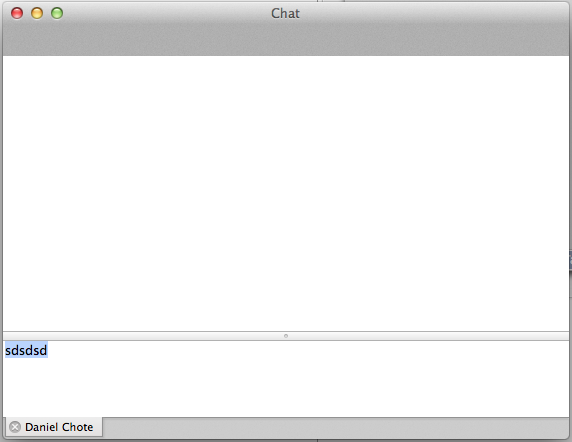 Its late, but I got the entire object tree figured out for chat windows, tabs and chat sessions! It will be an adium style tearable tab chat window interface, but with chat/call headers much like skype does. The header will expose participants as well as extra functions (such as eventual voice/video calling to the session).